Training an entire organization for a go-live can be a daunting task. 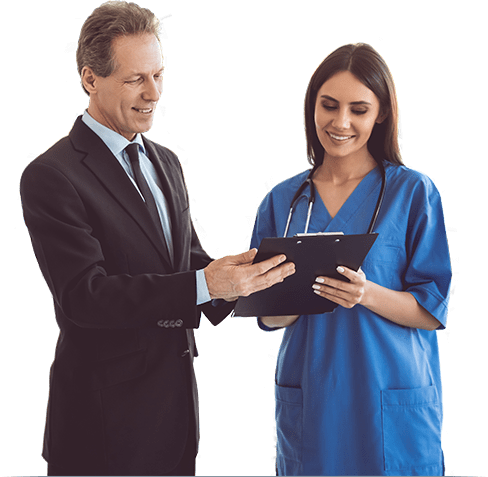 Optimum Healthcare IT offers highly-rated KLAS training and support services to assist organizations with bringing their EHR systems live, and ensuring users are fully trained and adequately supported throughout their strategic initiatives. With an abundance of go-live resources ready to guide your staff through any transformation, our training and support services are fully managed and designed to align with your training and support needs through your go-live, steady state and optimization. We work with organizational leadership to manage training, validate classroom needs and utilization, coordinate clinician training to promote course completion and ensure that your team is ready for activation. We provide professional, application-specific clinical and non-clinical trainers and instructional designers to ensure that your staff receives the highest caliber training. Our resources are ready to guide your staff through this organizational transformation by providing at-the-elbow support and any additional hands-on mentoring in the weeks following the activation. Our goal is to provide enough support to allow your staff to prepare for transition while remaining focused on their job of providing quality patient care. Optimum can customize our offering to fit the needs of your organization. Whether it is a phased approach or a big-bang go-live, our leadership, training, and support experts are ready to provide the best solutions and services the industry has to offer. With our staff, methodology, and tools, Optimum has the experience to organize, schedule, and manage any size go-live. 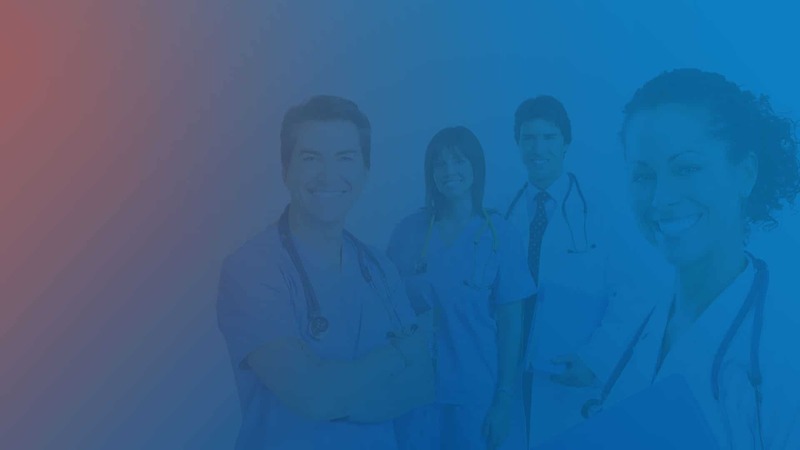 Optimum Healthcare IT has created SkillMarket™, a software platform designed to automate multiple processes that are critical to a successful go-live. Gone are the days of managing complex and dynamic go-live environments with spreadsheets and out-of-date technologies. Skillmarket addresses and eliminates many of the common issues that lead to double- or triple-booked consultants, missed departments, last minute scheduling and under-supported staff. Let Us Guide You Through Your Next Go-Live!